The front of a convection oven features a control board that allows users to set times and temperatures. Regardless of the actual model, most convection oven parts generally follow a similar template. Like any oven, there are some common parts, such as the insulating oven door, a heating element or burner, and some type of ignition switch and thermostat. The design of the interior of the oven includes racks to hold baking trays, a plate covering the heating element and, most often, a light. The distinctive convection oven parts include a fan or other device used to circulate the air inside the cooking chamber, along with the electronics required to activate or disable its use. 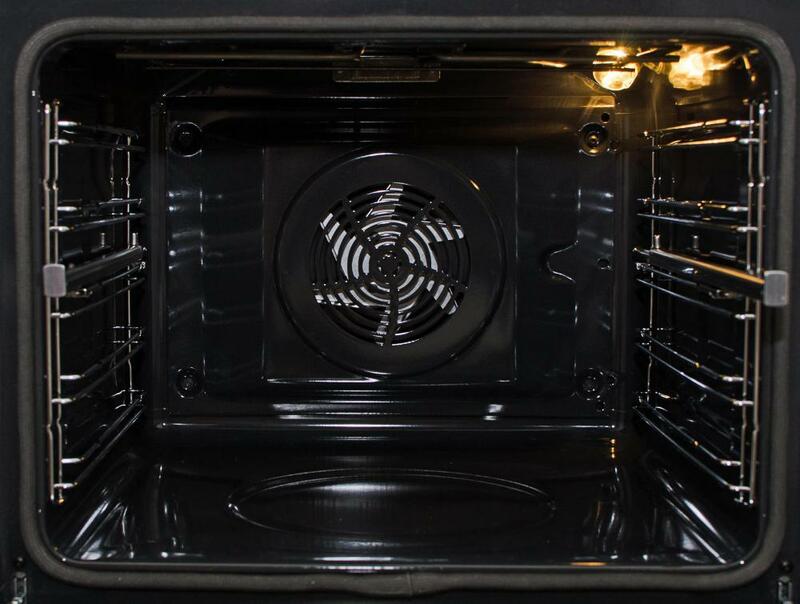 The layout of the various convection oven parts also might be different from other types of ovens, especially the location of the burners, which could be placed behind the circulation fan. Some of the most visible convection oven parts are the knobs or dials used to control the oven itself. These can be actual knobs or a digital keypad attached to a control board. In one way or another, the temperature dials connect to a box called the thermostat. The thermostat detects the temperature inside the oven and can turn the heating elements on or off accordingly. Another switch is connected to a device called a selector, which is capable of activating the fan inside the oven. One of the more obvious of the convection oven parts is the actual door to the cooking chamber. On a countertop model, this can be a fairly thin, windowed panel. Larger models might have an oven door that is a heavy, insulated structure with a face that can be changed according to the desired appearance in the kitchen. The hinge of the door can be spring-loaded at the bottom, allowing it to swing open from the top, or it can be hinged on the sides, opening like cabinet doors. The heating element of the oven can be made up of several parts, depending on the type of heat provided. Electrical convection oven parts include a conductive element that generates heat when a current passes through it. This element plugs into a circuit that can produce different levels of electricity, making the element emit more or less heat. An electrical heating element can be located at the bottom of the cooking chamber or above it, or it can be mounted just behind the circulation fan. A gas oven usually has a regulator attached to a gas line. This can end in a device that keeps a small flame burning at all times. This small flame, called a pilot light, exists to ignite the larger burners when gas is passed through them from the thermostat. Alternately, an electrical starter could be present, which is a small box that creates a spark to ignite the gas on demand. Gas burners are usually on the bottom of the oven. The fan is the last of the convection oven parts inside the unit. It can be made from traditional spinning metal blades or it can be a circular device with vents along the rim. A low-powered electric motor that is triggered by a selector switch controls the fan. In addition to the fan and motor, there are usually several separate pieces of metal that are used as housings, insulation and mounting brackets for the parts, although these sections are very specific to the design of the individual unit. @talentryto- The best answer to your question really depends on what exactly is wrong with the heating element on your convection oven, and what kinds of parts do you need. It think your best bet is to find a repairman who will give you an estimate on the cost of parts and services. The heating element of your oven may even be repairable, so you may not need to replace it. With an estimate, you will be able to determine if fixing your old oven is your best option, or if buying a new one will be more cost effective. @talentryto- These types of repairs can be very costly, and parts for older appliances can be difficult to find. 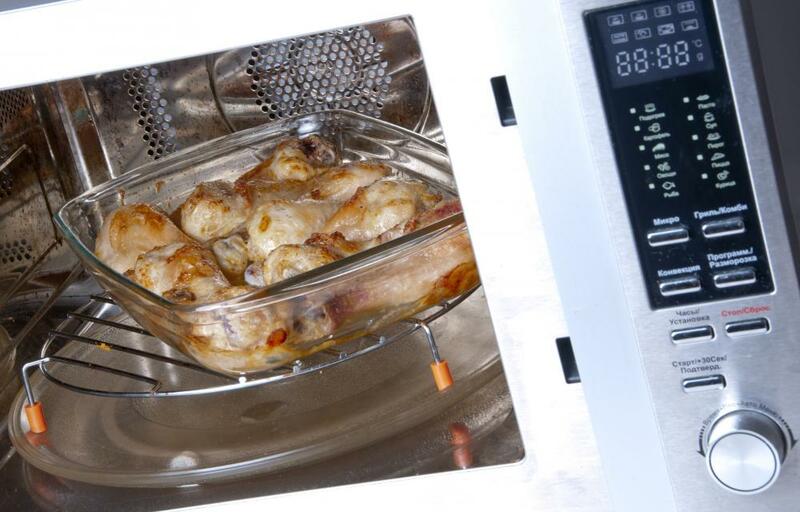 You probably won't spend much more money on a new convection oven than you would on parts and labor to fix your old one. Does anyone have experience replacing the heating element of a convection oven? I have one that is over 10 years old and the element quit working. I'm wondering if it is worth fixing, or if I should just buy a new convection oven.